In a major boost for football fans, Football NSW today announced a landmark broadcast schedule for National Premier Leagues (NPL) competitions in NSW. As part of a three-year production arrangement, NPL NSW fans will see an astonishing 445 matches broadcast, live and free across various platforms in 2019. This will include all NPL NSW Men’s top tier matches, all NPL NSW Women’s and all NPL NSW Men’s U20 matches. A “match of the round” from the NPL 2 NSW Men’s competition will also be shown.  Football NSW’s centrepiece matches including both the NPL NSW Men’s and Women’s Finals Series as well as the historic Waratah Cup Final will also be broadcast live for fans. Fans will also be able to watch highlights and games on-demand via Football NSW’s NPL social media channels. In addition to the live coverage, participating clubs, coaches and referees will also have access to vision both live and on-demand throughout the year for ongoing development and analysis. Football NSW CEO Stuart Hodge was thrilled to announce the plans. “This is fantastic news for football and our fans,” Hodge said. The live broadcast will commence with the Match of the Round in the opening NPL 2 NSW Men’s competition round as Blacktown Spartans take on Bonnyrigg White Eagles on Saturday 2nd of March while all 6 NPL NSW Men’s top tier and 20s matches will be streamed live on the 10th of March.